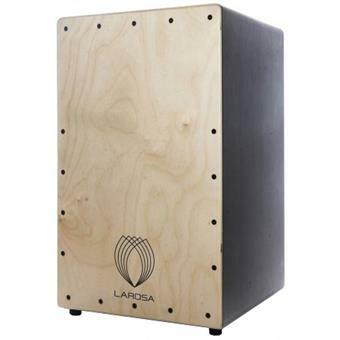 The company La Rosa started in 2009 with the aim to manufacture affordable products with a high and constant quality. 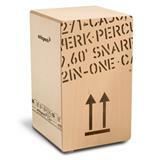 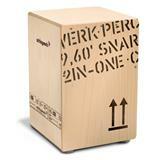 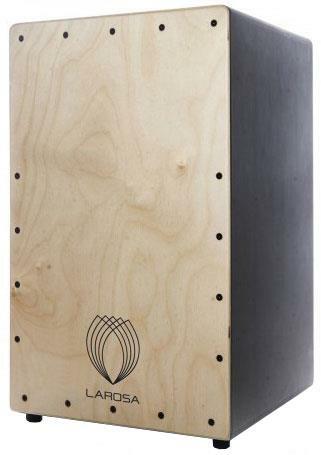 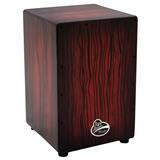 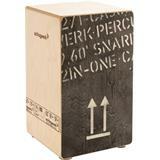 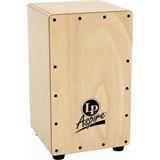 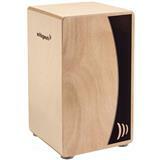 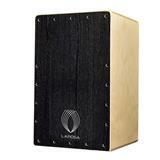 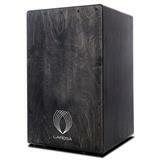 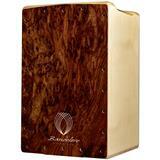 In fact, a Spanish cajon maker could not afford to deliver a product, in which they as a country, have a rich history in. 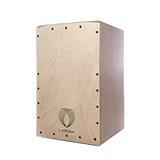 After years of testing and experimenting with all kinds of woods, finishes and paints, they eventually came with a high quality range. 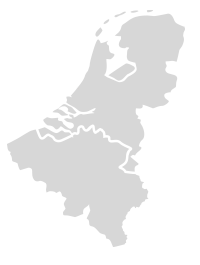 Zeer goed als het gaat om de kwaliteit-prijs verhouding!